Digital transformation in process operations requires seamless and secure connectivity between the device and the enterprise. The PlantPAx® distributed control system (DCS) from Rockwell Automation® has long helped make this connectivity possible through its alignment with plant-wide automation technology and use of open communication standards. In 2018, our focus with our upcoming system release is to make your operation smarter, better protected and more productive. Ready to find out even more? 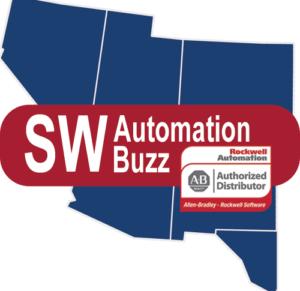 Check out the DCS Roadmap Update, as presented at the Rockwell Automation Process Solutions User Group. Watch the video to learn more—PSUG 2017 Process Road Map Rockwell Automation. If you would like more information, please contact me at jmahurin@borderstates.com.